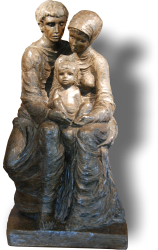 Holy Family parish is a welcoming community of faith rooted in the Roman Catholic Tradition. As members of the Body of Christ, we are a multi-cultural and multi-generational parish called to share our gifts and talents. Our experience of worship in Word and Sacrament compels us to witness to all people through catechesis, service and evangelization. 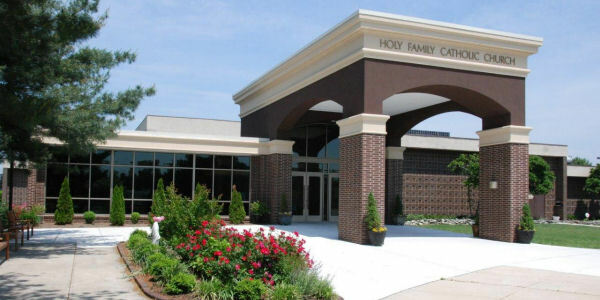 Holy Family was founded in 1979 with the vision, hard work and sacrifices of its original worshippers representing the Brookside and Newark area. Throughout our 40 years, our parish has grown dynamically in size, faith and purpose. Today, we welcome over 1400 parishioners at Mass each week, have over 3000 registered families and care for thousands in our ministries. Since our humble beginnings, our goal has been to do the Lord's work. As our Parish has evolved, we did so for the Lord. Today, that goal remains the same.